The HDEC is in constant need of volunteer transcribers. 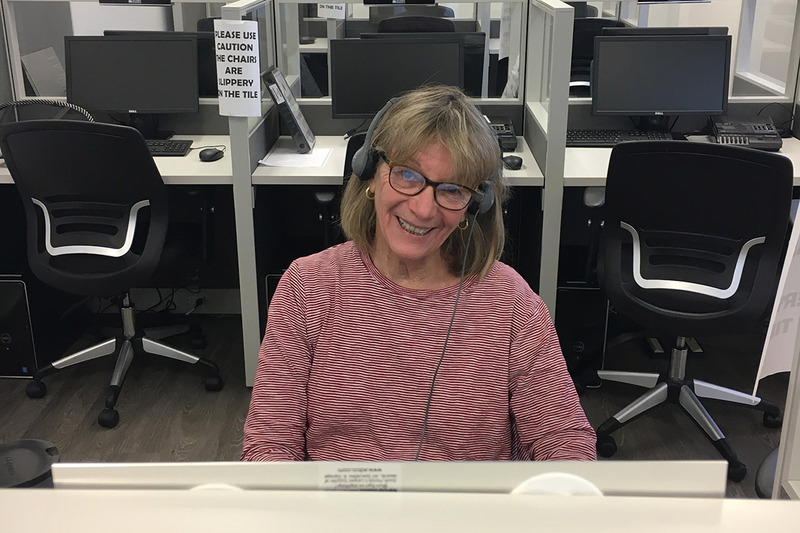 A transcriber listens to the interview of a Survivor, Child Survivor, Liberator, POW or Rescuer at our state of the art transcribing workstation. Using earphones and foot pedals, the transcriber can listen, fast forward and rewind the interview in order to be sure that the words are understood. The transcriber actually types up the interview onto a template that is set up on our computer. The transcripts that are produced are a direct link with the witnesses who saw and suffered so much during the Holocaust and who, decades later, had the courage to relive those dreadful experiences by giving their testimony. They are also a direct link with all those who did not survive to bear witness. We are entrusted with preserving the words of the witnesses and the memories of those who perished, by transcribing their testimonies verbatim in order to preserve the authentic memory of those sharing their experiences accurately.